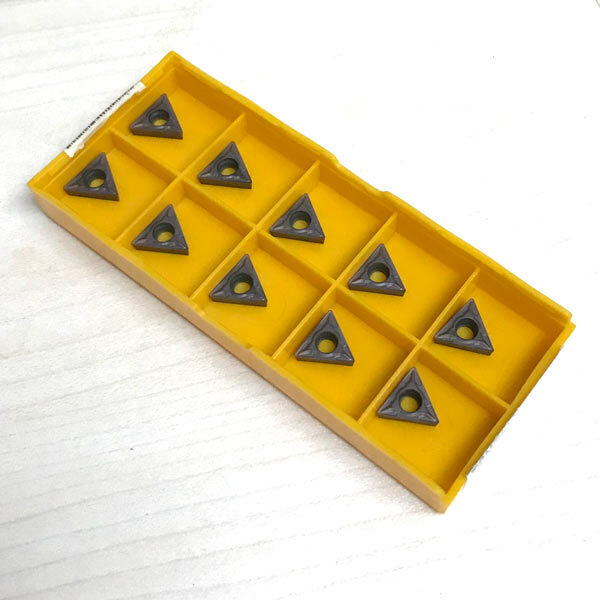 Carbide lathe bit inserts. Spare for replacement of used inserts into Brake Disc Lathe machine. Each insert has three sides. 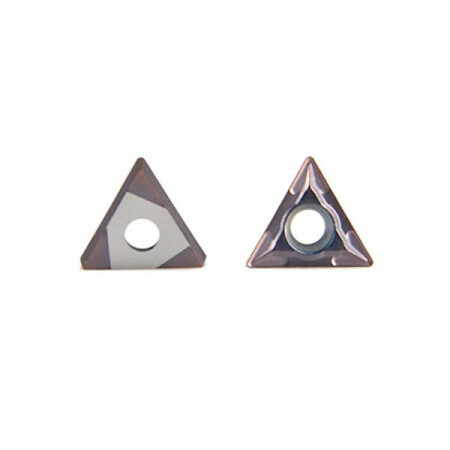 Made of high quality Carbide.